There are a bunch of aspects to running an ecommerce business but when you boil it down, everything comes back to how your website, brand, and products are perceived by consumers. You can have your own assumptions of what will work but how do you really know what’s going to drive a shopper to convert into a sale? Our friends over at Bargain Fox have helped us all out with an in depth look at ecommerce consumer psychology. Are you ready for 65 stats that will help you transform your ecommerce marketing, website design, customer engagement strategy, and overall sales numbers? 93% of consumers consider visual appearance to be the key deciding factor in a purchasing decision. Customer purchases increase by 45% when forced registration is removed from the checkout page. 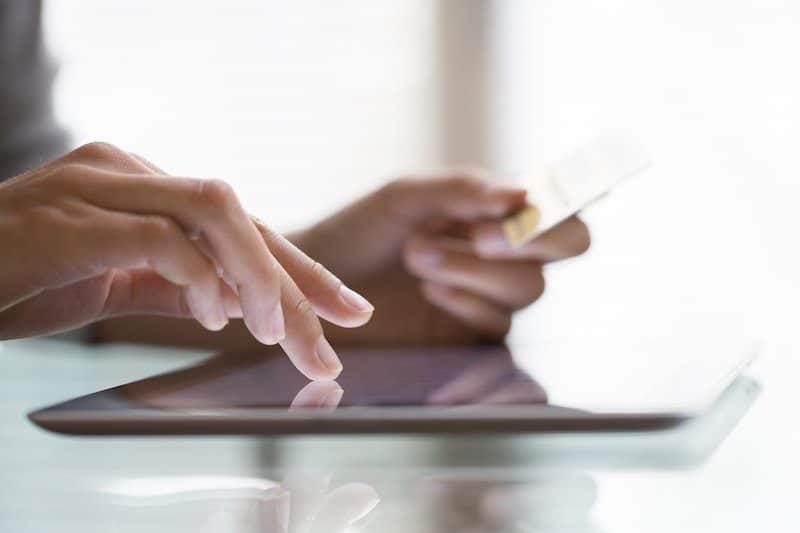 56% of consumers abandon carts when presented with unexpected costs. 68% of US online shoppers engage with LiveChat. Engaged customers are 7 times more like to respond to brands promotional offers. 68% of consumers strongly believe that coupons have a positive impact on a retailer’s brand. Orders with free shipping average around 30% higher order value. 93% of online shoppers like to shop at small and local retailers. 40% of shoppers prefer receiving discounts over loyalty program points. Adding testimonials to a website increases conversion by 34%.